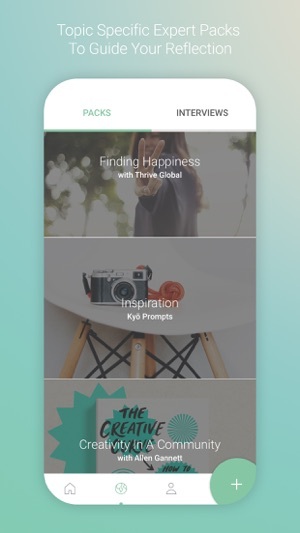 KYŌ is a personal daily reflection app. We help fuel your daily reflection through questions from some of the most inspiring figures in the world. Releasing your thoughts and ideas from your head can help bring clarity, focus and appreciation to your day. And we’re not just making this up, there’s a lot of great research to back this. Ask your friend Google and you’ll see what we’re talking about! Start each day with a different prompt to kick start your Mental Fitness. One prompt can go a long way! 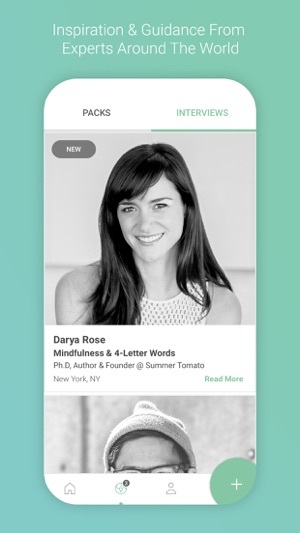 KYŌ has helped hundreds of thousands of people uncover roadblocks to reach mental breakthroughs at the highest level by putting the wellness practices of industry champions in one place. WHAT CAN YOU EXPECT FROM KYŌ? 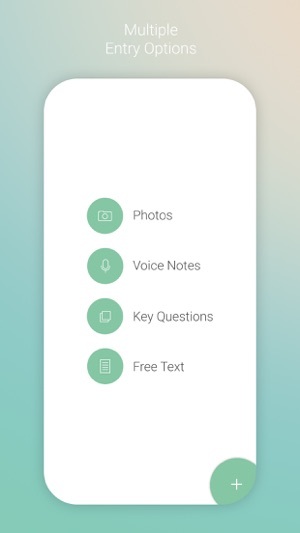 Easily create new entries using free text, questions, photos & audio notes. 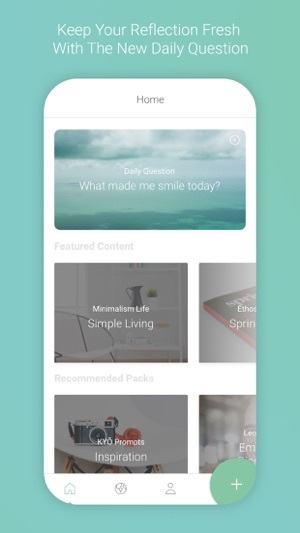 You have the flexibility to create your own question template or be inspired by the in-app interviews and custom question / how-to packs created by top performers around the world. There are multiple packs ranging from appreciation, health, planning, mindful travel, training through uncertainty, minimalistic living, stoicism, self-worth and many more being added each month. 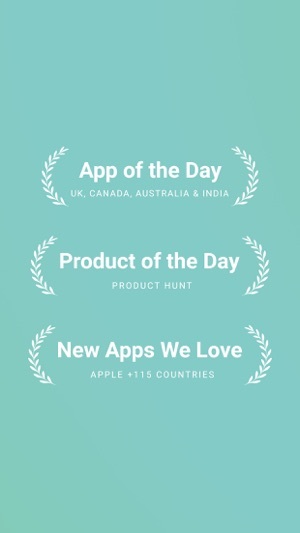 We love good design and viewing your entries should be a beautiful experience. 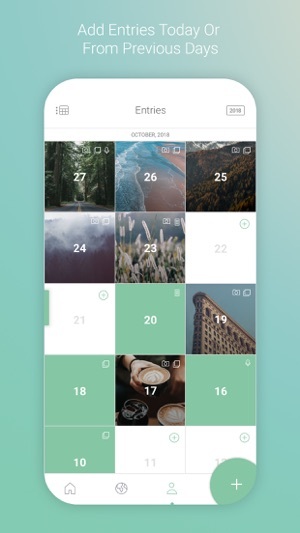 See your entries chronologically, by photo, calendar or world map. Secure your information by setting a passcode lock & Touch/Face ID. Automatically back-up your entries when creating an account. Anyone can use KYŌ for FREE. 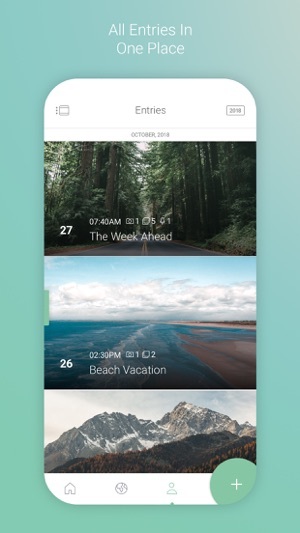 You will be able to create entries, use KYŌ prompts and see all interviews. 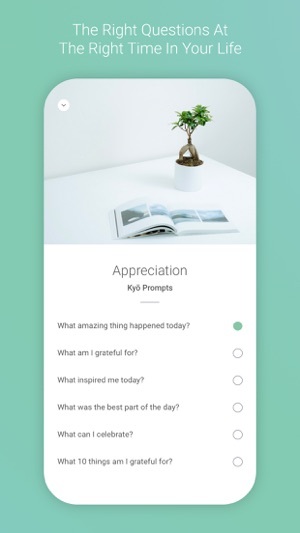 Monthly and yearly plans gives full access to KYŌ’s entire collection of custom question packs and “how-to” content plus additional features like custom reminders on your questions. This release is all about improved stability and performance. 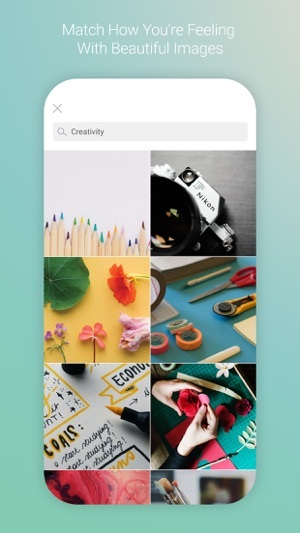 Specifically related to your onboarding and tutorial experiences, the personalized content on your home screen and leveraging the Unsplash photo gallery for your reflection. I’ve lost two entries in the past week due to button design issues and lack of an auto-save feature. The two squares icon for the question prompt are confusing, as many apps use similar ones for photos from camera roll. I’ve accidentally clicked it when trying to import a photo, then exited out and lost my entire entry in the process. Is there any way to exit the “add question” screen without completely nuking an entry? I understand you have to press “done” to save your current progress, but doing so also takes you out of the entry and requires extra clicking and navigating that makes the experience tiresome rather than enjoyable. If auto-saving is not yet possible, a save button that you can use while writing without the need to exit your current entry would be appreciated. I wrote out a lot of content in my first post, then tried to insert photos in-between certain paragraphs. Simple enough, right? Wrong. KYŌ always places the image at the very bottom of the screen and doesn’t provide a method of moving that picture to the intended place without first removing the additional text content from below that point. I figured I’d be smart and cut the content below where I wanted the photo to be so I could paste it back in afterward. It seemed foolproof, until the paragraphs pasted back in a completely different font style and size. I’ll just go through the settings and adjust the font size and style to match the default. Oh, but wait... KYŌ doesn’t have that option, so some text is stuck looking completely different from what was typed before I added an image. In a nutshell, KYŌ needs to add both a way to insert inline images without having to clear the rest of the content out, and they NEED to provide font adjustment options to make corrections to any fonts there were messed up during the copy/paste snafu. Very sorry for your frustration. We've been trying to re-create this situation but are not seeing the issues you are describing. Send over a few screenshots to help(at)kyoapp.com and we'll look into this further to deploy a fix. Couldn’t be happier to find this app. Journaling has finally become daily for me!! A gold mine of prompts, relevant inspiration, and quick and easy journaling. Highly recommend. My suggestion is for the creative/ out of the box minds, like myself. I wish there was a way to doodle or draw on the journal pages. Being able to add hand written notes or customize a portion of the page with a hand drawn doodle or even quote, would make this app that much more personal and special. Thank you so much for the kind words and feedback!